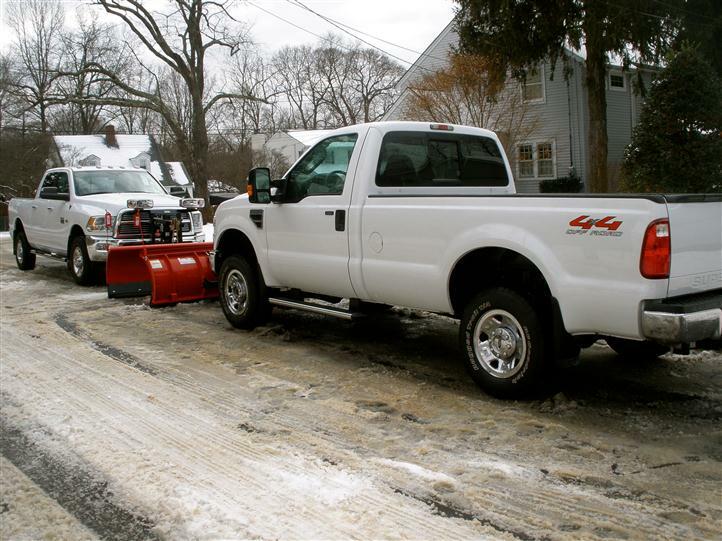 Hartmann Landscaping Inc. has provided snow removal to residential and commercial properties since 1983. We pay special attention to driveway,walkway and entrances. 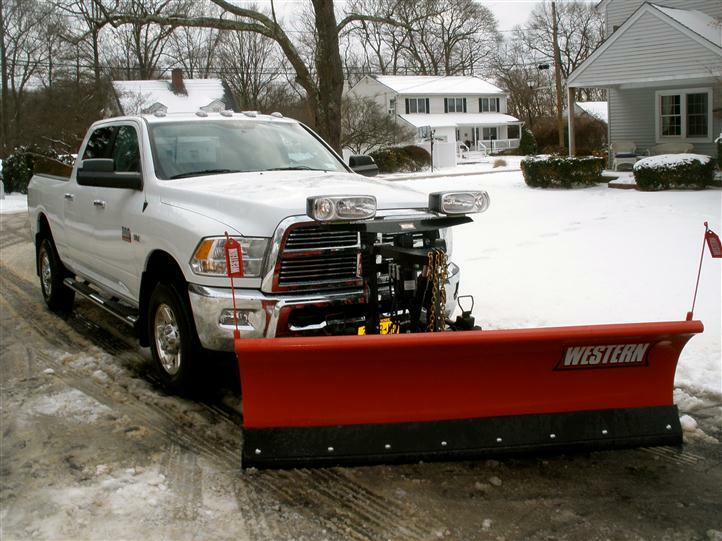 Our up to date snow removal equipment guarantees prompt, reliable service throughout the winter months.